Should you be running advertorials? If you’ve ever run a PR campaign you probably know how difficult it can be to get editorial in your target media; it’s a bespoke skill and there are no guarantees of success. Conversely, advertorials give you guaranteed coverage. However, there are some drawbacks and it’s important to weigh the advantages and disadvantages. One of the biggest advantages to running an advertorial is the ability to choose which publications you are featured in; research which newspapers or magazines your target audience is reading most. For example, if you run a restaurant with a catchment of 15 miles, you might want to appear in a local newspaper or magazine, but you’ll need to narrow that down to the publications that are targeted at your ideal customers, either based on age or income; if you are a high-profile restaurant that people are happy to travel to, you might want to look for a publication with a wider geographical coverage. Guaranteed coverage: You control the size of your feature, when it appears and what it says. You will be given the chance to approve the design and can ask for redesigns if you’re not happy with it (design work is usually included in the advertorial fee, or you can submit your own print-ready artwork). ‘Editorial’ endorsement: While adverts are blatant paid-for marketing, advertorials should be written to look like an editorial feature. This gives you the chance to tell more of your story, but also has a veneer of editorial endorsement (although most readers these days understand when content has been paid for). Your chance to tell your story when you don’t have a story: Although PR campaigns can be more cost-effective than advertorials, you do need to have a strong story to grab the journalists’ attention and merit editorial. Sending out press releases when you don’t really have a story undermines your currency with the journalists (and makes them less likely to look at your communications in future). 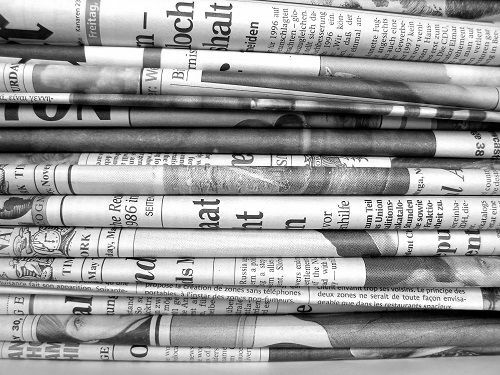 Advertorials give you the chance to continue telling your target customers about your brand, products or services when you don’t have a newsworthy story that will win headlines in its own right. Building a relationship: Editors inevitably look upon people who pay for advertorials more favourably than those who don’t. The more of a relationship you build with publications, the more likely they are to pick up on your media campaigns and run your other stories. Access to your preferred customer: With the right advertorial in the right publication, you can target your idea customers. The price tag: Unlike a PR campaign, you pay for every bit of coverage (but against that, you weigh up the benefits of guaranteed features when you don’t have a newsworthy story!). No third-party endorsement: Although advertorials are designed to look and read like editorials, they aren’t, and they won’t give your organisation the endorsement that a third-party, objective review or feature would. Limited control: While you can control what your advertorial says and how it looks, you can’t control where in the publication it will appear. Your paid-for feature may be opposite an editorial piece about one of your rivals. You will have no control over this, unless you opt for one of the more expensive, identified pages, such as an inside cover. If you are being featured in a themed supplement, such as an education or health special, you can almost guarantee that you will be featured alongside direct competitors. Losing readers’ attention: It’s possible for readers to get fatigued by the same message being repeated over and over, therefore it’s important to make sure your content is fresh each time, reinforcing your story but telling it slightly differently. Need to do it right: Your advertorial needs to communicate your key messages compellingly, or you’re just throwing good money away. Using advertorials to build brand awareness comes with ups and downs like any marketing channel, but they can be an effective way of positioning your business in front of your target audience. 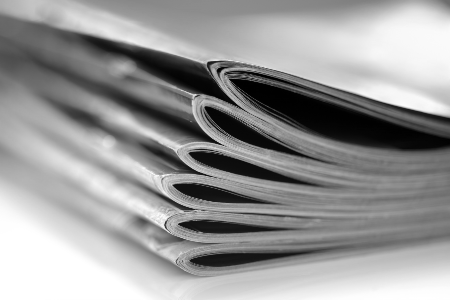 If advertorials are something you are considering, we can help you create compelling content and negotiate on your behalf with your ideal papers and magazines.